I am disabled. I am the “socially acceptable” kind of disabled; I am the kind of disabled that is beautiful, the kind of disabled that able-bodies not only tolerate, but also praise. In certain pictures, I can pass for able-bodied–that is something my able-bodied friends have never failed to inform me. Apparently, that is meant to be a compliment. Apparently, the more a disabled person can pass for able-bodied, the better. This is a dangerous practice, rating disabled people on the extent of their abilities and whether or not they fit able-bodied standards. Modern society has glorified the “super cripple”–a disabled individual who can not only integrate into able-bodied society, but is also successful. I graduated high school and now attend college. This amazes some of my able-bodied peers and adults. 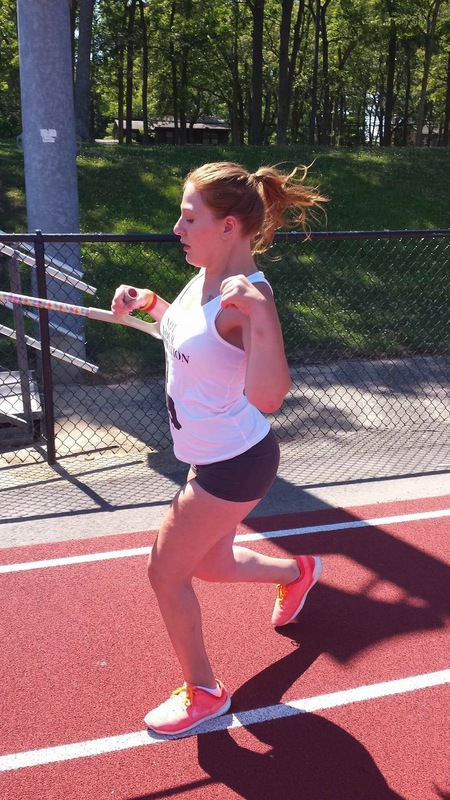 I have been deemed an example of someone “overcoming” her disability. I am measured by my ability to contribute to society, which scares me. I am terrified that developmentally disabled people will be seen as less valuable if they cannot attend school or work. I am terrified that people will harm them or let them be abused in institutions. I am terrified for these people. They are my community. Not all disabled people can attend college, and that is okay. 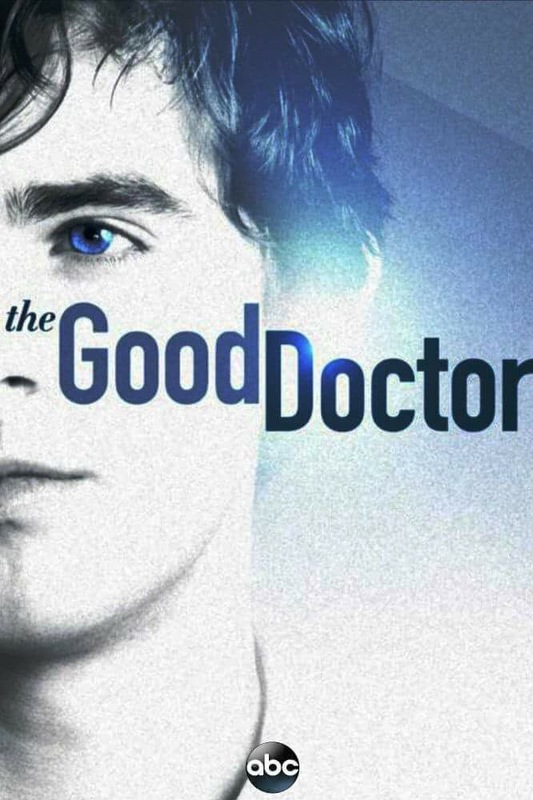 What sparked my intrigue with the “super cripple” is the upcoming premiere of “The Good Doctor” TV show about a young autistic man who is a gifted doctor. While the trailer seems to showcase some of the characteristics of autism, the show overall could potentially perpetuate the stereotype that disabled people must be extraordinary in order to have value. Many people do this with Stephen Hawking, using him as an example and a role model for all disabled people. The issue is not Hawking’s success, but rather the comparisons people have drawn as a result. Not everyone can be a world-renowned scientist. For able-bodied people that is understood, but for someone who may be less self-sufficient, it is seen as a wasted life. If one cannot at least live independently, they must have extraordinary intelligence. Disabled people in a sense must change the world in order to be considered valuable by the masses. Most disabled people, however, are not extraordinary. I did not choose to be a “super cripple,” and I should not be valued more for what is beyond my control. I am worried that people will use this show as a marker for autistic people’s success. Some autistic people are not extraordinarily gifted, but that is not their fault. The danger of not valuing disabled people as human beings is multi-faceted. On the surface, it dehumanizes and objectifies disabled people. Unfortunately, its effects never end there. People historically have tried to eradicate disabled people from this earth, whether by experimentation or death. Ableism is not just a word used for people who stare or think of disabled people as less, but also for the extremists who kill, make laws that can kill, or treat us like science experiments. I am worried that this show will perpetuate the stigma surrounding disabilities, thus harming the disabled community. While I can walk with a loft strand crutch or drive a power wheelchair, many of my friends do not have that choice. Many people (some of whom I know) cannot walk at all. This usually prohibits them from driving a car depending on whether or not their disability affects their arms or their depth perception. These people can never “pass for able-bodies,” however that does not deduct from their value as human beings. It is a dangerous game to play comparing disabled people to able-bodies; we will not always measure up because we are built differently. Disabled people are human beings–we all have strengths and weaknesses that should not deduct from our value. This is the first I’ve heard of “The Good Doctor” but I have concerns about what the show ‘Atypical” will do to autistic people. I like your perspective. Thank you for writing it. Interesting to say the least. Well, yeah…I saw some sort of preview for The Good Doctor on some sort of sports bar screen, but it didn’t soak in (the show’s synopsis; I don’t mean any drink)…but now, after having absorbed that crap last year on the Silver Screen (“Me Before You”) I really wonder if the disabled community and friends should put a lot of effort into boycotts of such programming. Will it do any good? I think so. It’s worked within the LGBT+ realm pretty well (re: North Carolina, recently). Oh, and BTW, there’s a fair number of elders and disabled folk who are LGBT, so some of the work is perhaps already out of the gates of pro-activism. We just need to rachet it all up a good bit—maybe even get down-and-dirty in the media. And in court. Big Problem: there’s so many older activists who DID 1964-73. They DID Watergate and Reagan’s Contragate and ACT/UP and the two Bush’s Wars for Oil. Where are the hundreds or thousands of fresh, brave activists who will really stick their necks out literally and get beaten down yet AGAIN to stop the severe hazards ahead for all populations of vulnerable citizens, not just in the western nations. And not just disabled folk. It’s beyond daunting; it must be a vicious fight, though!